Three badges - not postage! 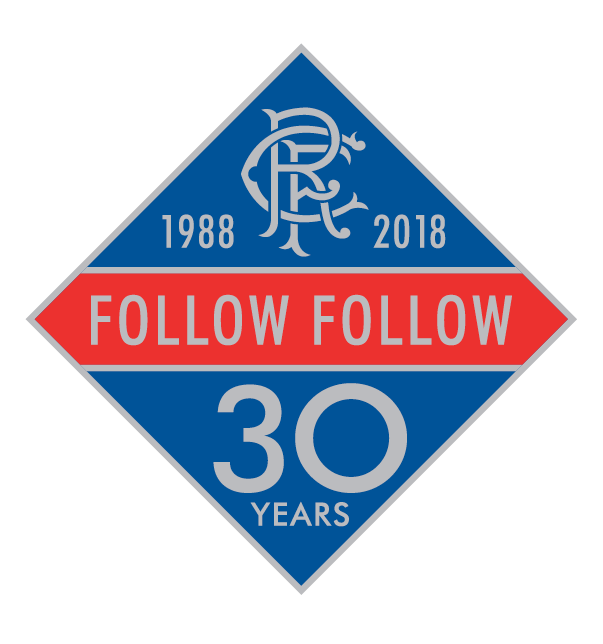 I’ve been helping sell badges for the Rangers Supporters Association and an Orange lodge as well as the Follow Follow 30th anniversary badge. 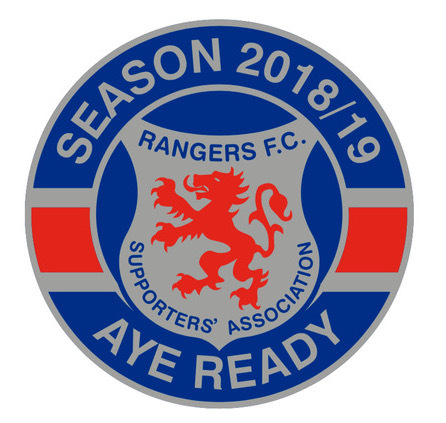 A wee deal is now on offer - all three badges but you pay no postage! 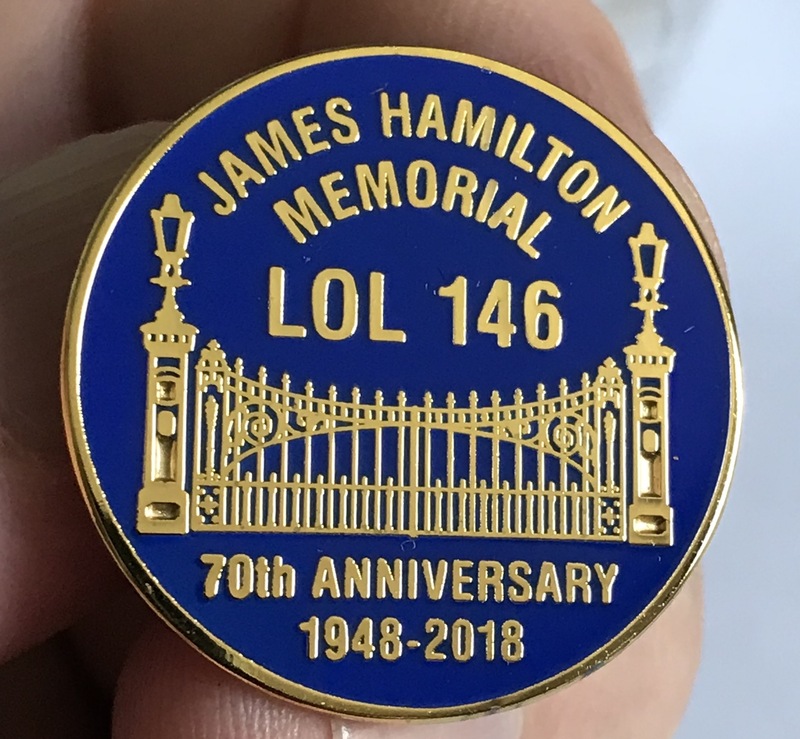 All outstanding orders have been dispatched!